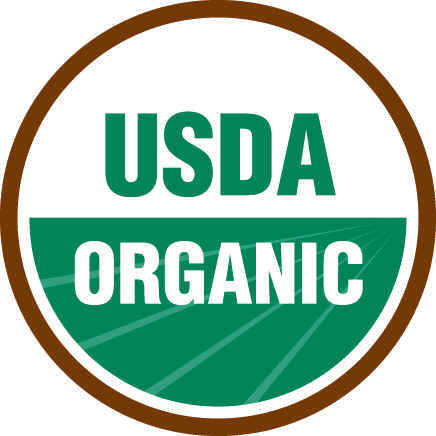 Why Organic? – Rebels for food freedom. What a concept to have food that has for thousands of years sustained large populations of our species, and quite satisfactory with millions of recipes for countless ways to cook just about anything plant-animal, and sometimes mineral. Eating Organic means you aren’t eating food that’s been grown through the use of chemical processed pesticides, Herbicides, GMO plants or anything else funky going on those millions of years managed quite nicely before our rise. I am a pro nature farmer. She’s had far more time to practice and seems to do far better when I do less. So as an organic farmer, or natural-pesticide free grower you look to Giaha for assistance be it the garden, or the farm. Eat Right, Eat Good, Live well.